About-North India Chapter(AIOUG) – Official Blog of North-India Chapter(AIOUG)…. 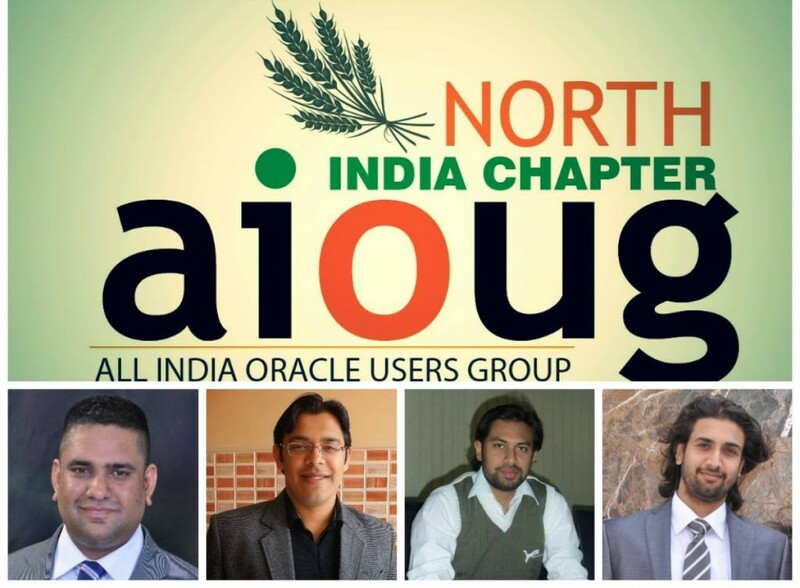 North India Chapter is a part of All India Oracle Users Group(AIOUG). Its focus is to create the platform for professionals in and around Northern Region of India for knowledge sharing related to Oracle technologies i.e. Java, Database etc. The group organizes on last Saturday of every month a technical meet. This tech-meet is arranged every month at a different place within North India and speakers are invited to share their technical expertise with the attendees. Besides it, the chapter also conducts online webinars on every 6th week hosting a technical session delivered by a renowned oracle expert. And all of this is done for FREE as the purpose is to make and more people learn and share their knowledge and to provide a platform for the upcoming presenters. For details. check our social media links and our official page on AIOUG website , given on the sidebar.